"Long, long ago, God promised to send a very special new King. Would you like to know how he did it?" 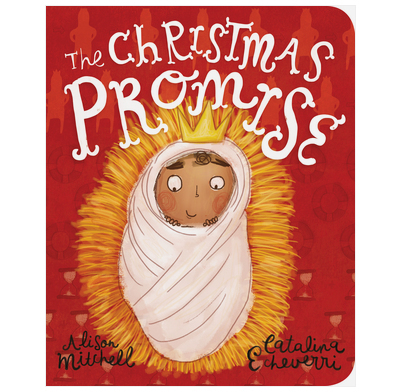 Using simple sentences and stunning illustrations, this 16-page board book introduces young children to the events of the very first Christmas.